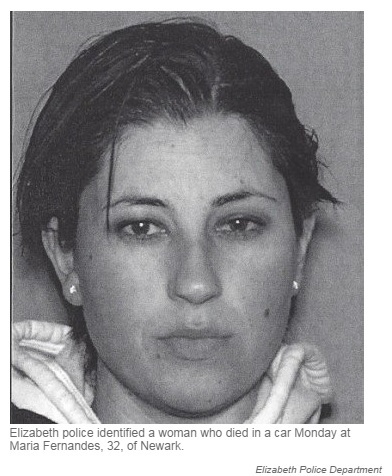 This is Maria Fernandes, she was 32. She died in a parking lot between one of her four part time jobs. She just wanted to make ends meet. Instead, she died in a parking lot trying to catch a quick nap. Maybe she just wasn’t working hard enough yet? She had to have been so tired. But at least now she can rest. This entry was posted in Insane Mutterings and tagged Air conditioning, Dunkin Donuts, Family, Food, Health, Homelessness, Kia Sportage, Labor, Living wage, Maria Fernandes, New Jersey, Parking lot, poor, Poverty, Sport utility vehicle, The Star-Ledger, work, working poor. Bookmark the permalink.